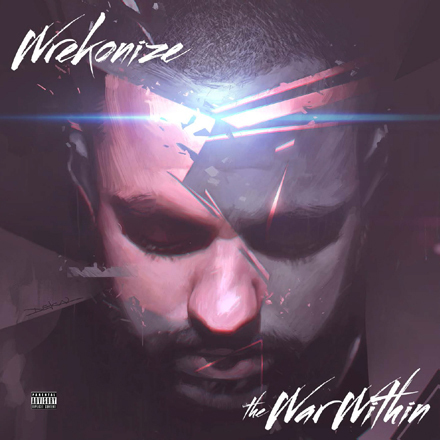 Here it is, the moment we’ve all been waiting for: Str8 Up Reviews opens up the latest Strange Music release, this time with Wrekonize’s The War Within. Str8 Up Reviews has been a longtime and avid supporter of Strange Music, posting unboxings for every single release in 2013. Always helpful and extremely entertaining, we can’t get enough.